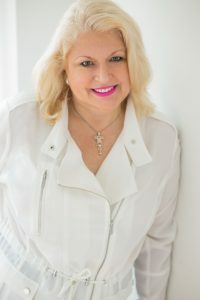 Here is a link to my interview with Betsy Shands, Host and Founder of the Longing of the Heart Telesummit. 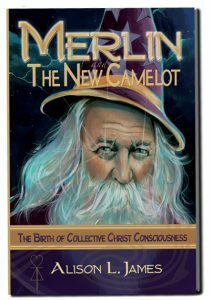 We discuss Merlin and The New Camelot and the new world we are creating, as well as the importance of working on the Self and embodying our evolving expansion of consciousness. Also included is a live channeled message from Master Merlin. No matter how things may look on the outside, we are going to get there, it’s part of the Divine Plan. 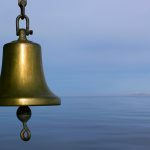 Discover here what you may experience a result of a session with Alison.